Writing Whiplash and then 10 Cloverfield Lane is a pretty big deal. Now Chazelle will follow it up with an Oscar-contender starring Gosling & Stone? Where do I sign up to love this movie before it’s even out? It looks beautiful in that weird way that only Hollywood classics can become, but with a modern twist that could set it apart as a masterpiece. And here’s a real trailer for the film, where the first was just a teaser. 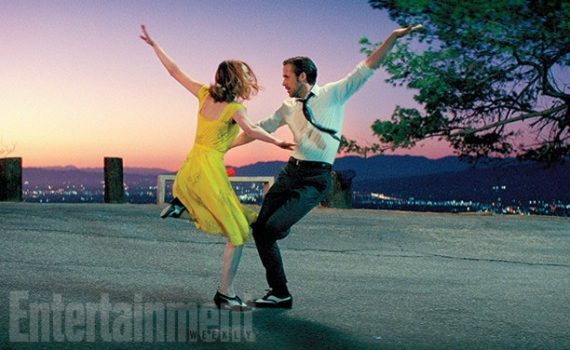 La La Land will most likely win Best Picture, so you should probably see it.